Of all the decisions made by Hank Paulson and Ben Bernanke, the one to let Lehman go under stands as the most pivotal. And the most controversial. The Federal Reserve and Treasury decided to let Lehman fail and set a "moral hazard" example: from now on, you can't rely on Uncle Sam to bail you out. Make a deal, raise some capital or call your bankruptcy lawyers. Funny how that didn't apply to Bear Stearns, which the Feds at least sold for a couple of bucks to JP Morgan. 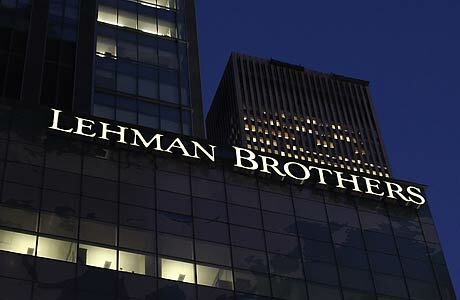 Instead of stopping the financial meltdown, letting Lehman go down amplified it. Any confidence in the market was undermined, and financial stocks began to head south in a hurry. Not only was the U.S. forced to step up to save AIG, it was soon on the hook for $700 billion in bailout money to faltering financial institutions.